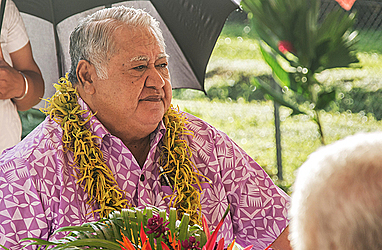 Prime Minister Tuilaepa Dr. Sailele Malielegaoi has criticised the move by some families who hold family services and lengthy funeral services. 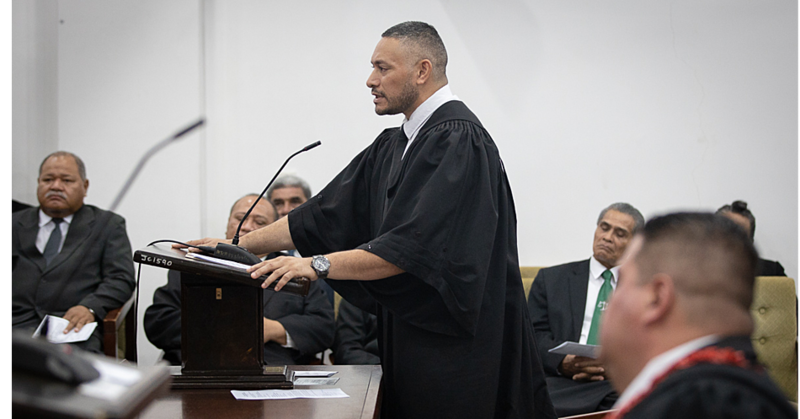 The vocal politician took aim at the length of church services including funeral services and the decisions by some church ministers to hold separate testimonies. “It is common sense and it should be limited down to one hour, some services last to nine hours. It is ridiculous and the Chief of the family should be the one to minimize the family service to one hour and then during the final service should be limited to three testimonies,” he said. Church ministers also came under scrutiny with the P.M. suggesting that some church ministers are prolonging their services in order to paid more by the congregation. 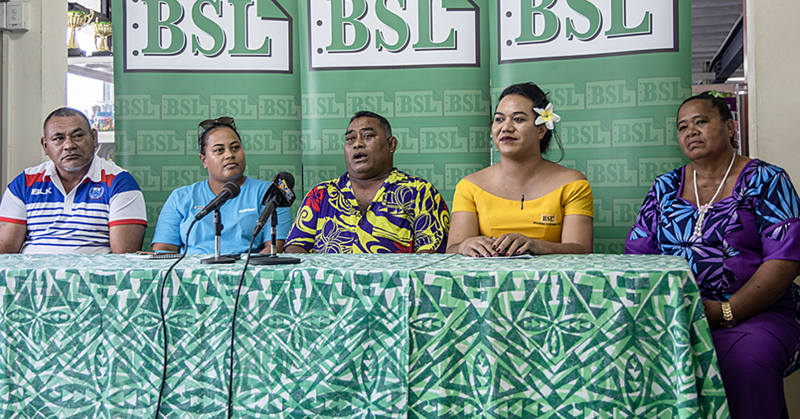 A member of the Roman Catholic Church, Tuilaepa didn’t hesitate comparing the length of funeral church services and called for “common sense” to prevail. He also went further and suggested that church ministers be given cash. “And I would suggest the Church Ministers should be given cash instead of the usual sua presentation such as a cow etc. The Church Minister will put those funds in good use with church purposes,” he said. 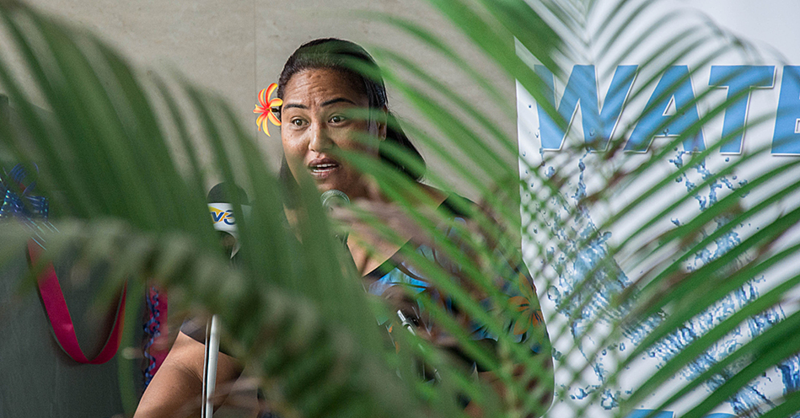 According to the Prime Minister, sua presentations cost a lot of money. “For example, you purchase a cow for the traditional presentation; and spent $1,5000 and is presented to the Church Minister. “He will turn around and sell it and he will probably get $300. See the loss in purchasing a cow – just give the cash to supplement for the cow,” he added.